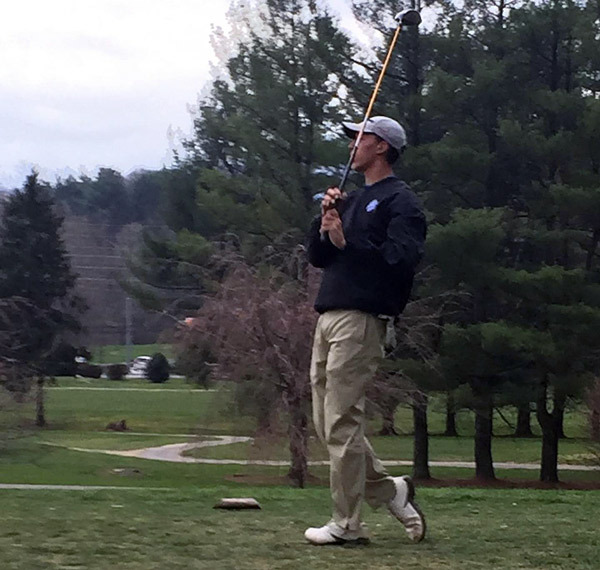 Polk County placed a close third Tuesday in a four-team Western Highlands Conference golf match at Grassy Creek Golf Club in Spruce Pine. The Wolverines posted a team total of 379, just 14 shots behind Avery. Mitchell won the 18-hole match with a score of 342, with Mountain Heritage taking fourth at 425. Dillon Overholt’s 88 led the Wolverines and was good for a share of third place. Mitchell’s Mitchell McMahan took medalist honors with an 81, followed by teammate Austin McGuire’s 84. Hunter Lynch added a 91 for Polk County, with Carson Emory adding a 97 and Nick Wilson posting a 101. Trey Thompson (110) and Blake Rackley (111) rounded out the scoring. The Wolverines are scheduled to be back in action on Thursday, traveling to a match hosted by Madison.